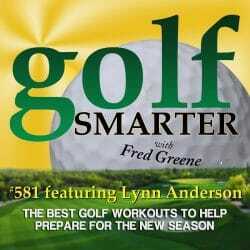 581: Lynn Anderson, a TPI Certified instructor joins host Fred Greene to discuss different exercises to get us back in shape for the new golf season. 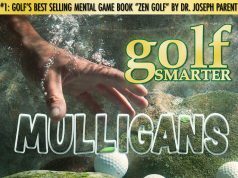 They also talk about nutrition so you don’t lose focus or have the “wheels fall off” near the end of your round, and the causes and solutions of different golf injuries. 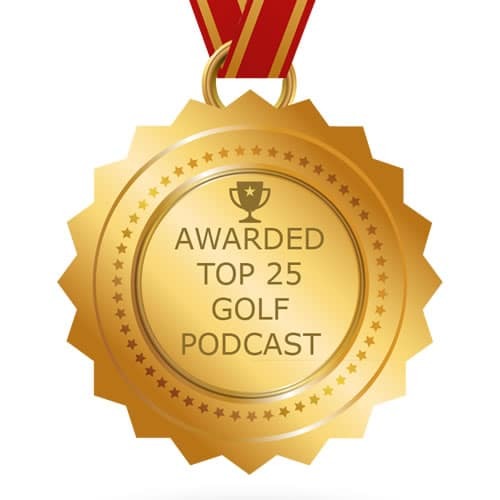 We’d like to give you a free copy of Fred Shoemaker’s “Extraordinary Golf – The Secret to Transforming Your Game” DVD that usually sells for $50! 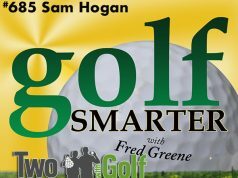 Write an review about Golf Smarter podcast in iTunes or the Apple Podcast app and get the DVD for only the cost of shipping & $5 handling! Either way, first come first served.